Gorgeous Lighting Co.,Ltd. and Xiamen Huaju Industrial Co.,Ltd, a division of Gorgeous Group, is a professional LED light company based on Xiamen, China- One of the biggest energy-saving lamp manufacturing city in China. We specializing in supplying commercial led lighting, such as LED High Bay Light,LED Panel Light,LED Downlight and LED Strip Light. Our division company in Xiamen is specializing in manufacturing LED Spotlights,LED Tube Light (including general lighting type and LED grow lights) and LED Bulbs. 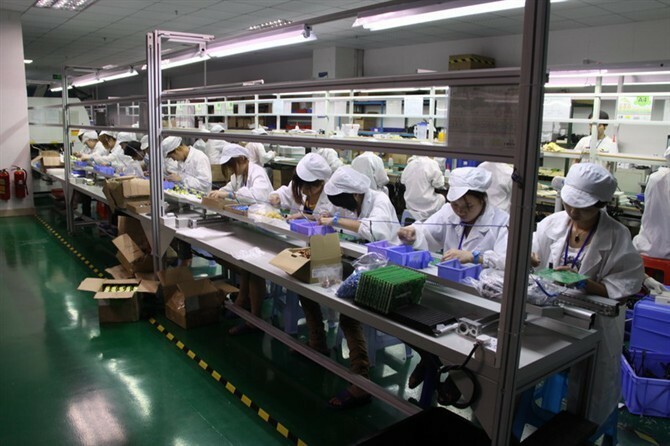 We have another manufacturing workshop in Zhejiang province, which producing LED light fixtures only. With year’s development of LED, led light is the most important luminaire for future lighting. We have grown along with the development of LED and relative materials. Four years ago, we started exporting our led light to the world. 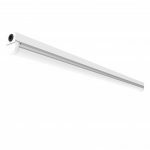 Our aim has always been to bring high quality, innovative luminaire to the market. To help people find the right products, to help creating the comfort, ease and warm surroundings or romantic atmosphere, to make a better place to live with, to be helpful for protecting the earth. 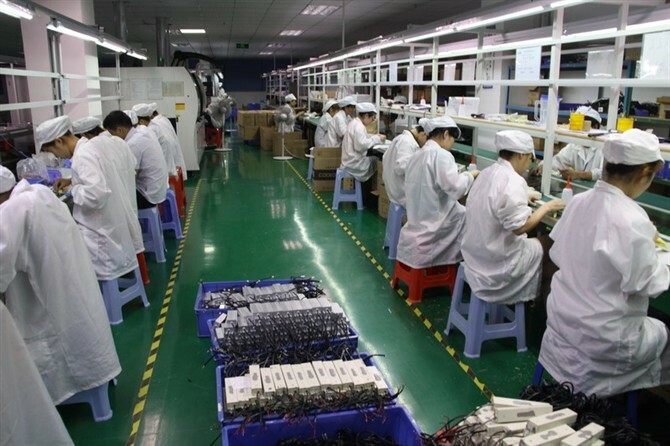 For years of developing and searching in led light industry, we’ve adopted and utilized the latest international scientific & technology advances and advanced instrumentation equipment, we always respect and agree on the talented person, who is our core technology. HONEST, OPEN-MINDED, PROFESSIONAL & EFFICIENT are the main aspects of the talented person. We have to admit that, we faced some defective products in the beginning of exporting products. However, we tried to solve these faulty products and made customers satisfied finally. Be serious and responsible, fast reaction, customer’s satisfied is the standard for our after-sales service. Though, there might have cultural difference, time difference, different languages, we believe problems would be solved very quickly by good communication and mutual understanding. Light color: warm white, daylight white, pure white, color changing type(warm white to cool white),RGB etc. Dimming function: 0-10v dimming,PWM signal, triac dimmable, Dali dimming, Zigbee controlling,etc. The LED Panels designed by ourselves with perfect light performance-uniform output light,compact housing,and competitive price. Light color: warm white, daylight white, pure white, color changing,RGB etc. 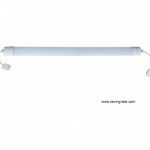 LED tube lights have been well developed in super bright,long lifetime and competitive price. LED downlights have been used in outdoor or indoor lighting as commercial lighting, bathroom lighting, and kitchen lighting, there also have GU10,MR16 led down lights with super bright,long lifetime and competitive price. Vary sizes usually in canopy or flat shape. Working voltage: 110V,230V,120-277 VAC,or higher voltage 347-480 VAC, etc. Light color: daylight white, pure white (popular), etc. Dimming function: 0-10v dimming,PWM signal, Zigbee controlling,etc. Vary sizes usually in flat shape. Dimming function: 0-10v dimming,PWM signal, triac dimming, Zigbee controlling,etc. 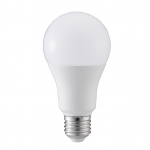 Light color: warm white, daylight white, cool white,color changing led bulb, RGB, etc. Working voltage:12V,24V, 110V,230V,120-277 VAC, etc. Dimming function: There has dimmable led bulb compatible with triac dimmers. Any of your inquiry will be much appreciated by us! If you need any technical support, please contact us!